This experience nurtures openness to the many ways God enlivens both participants and their companions on life’s spiritual journey. Rooted in the Christian contemplative tradition, we draw on and study the wisdom from many traditions. 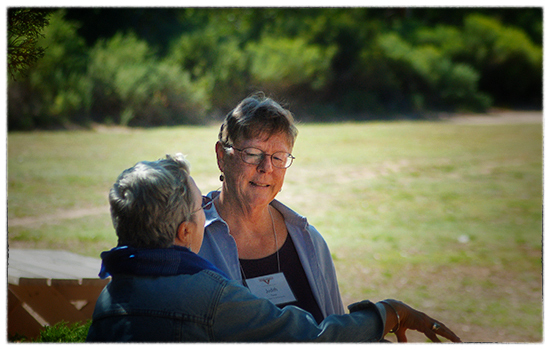 An experienced staff of distinguished spiritual directors facilitates sessions using role-plays, presentations, discussions, spiritual practices, demonstrations, contemplative exercises and prayer. Participants who apply and are accepted in the program will travel to Ghost Ranch for four, one-week (7 nights) residential intensives. In between the residential intensive weeks, field work and assignments will occur.